Who does not require a good laptop to do his regular chores? 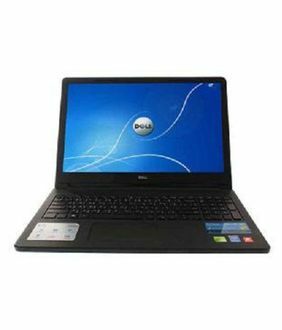 If the laptop comes with best configuration and features at the affordable price, isn't it a great deal? 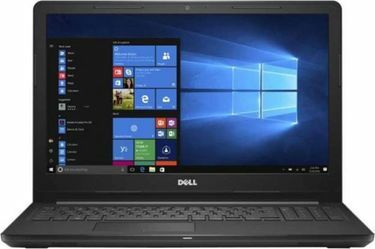 Dell i3 5th generation laptops price will be right within your budget and will enhance your productivity without compromise. 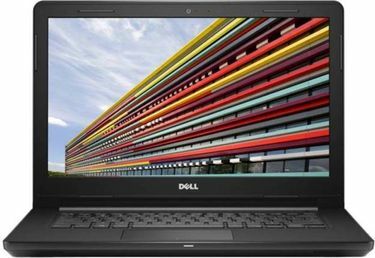 Dell Inspiron Core i3 laptops come with higher RAM and HDD capacity that ensures excellent performance. With Dell Studio i3 laptop, you can transform your laptop into a home theater system, where you can watch the movies in cinematic quality. 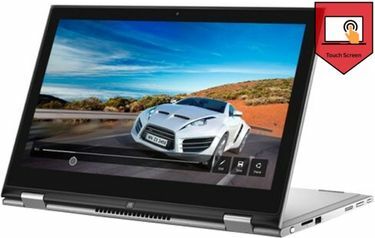 The Dell i3 touchscreen laptop which comes with Windows 10 enhances the touch experience, and the transforms the way you work with the computer. 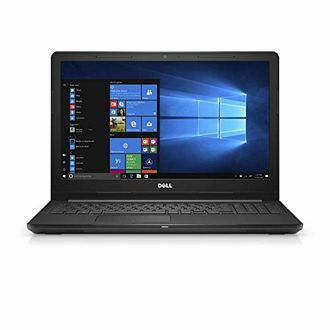 For business chores, Dell Vostro i3 4th generation laptops are the right choice as they are especially suited for the business tasks and networking. 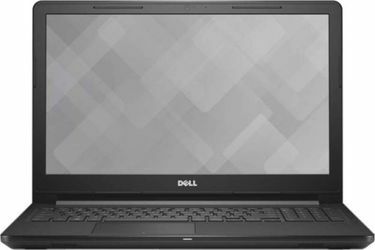 If you look at the Dell i3 laptop price in India, you have a plethora of models at various price ranges. 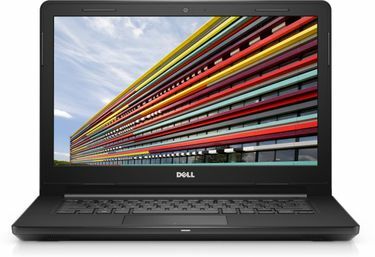 Here is the latest price list of 73 Dell i3 laptops, whose price details are last updated on 19th April 2019.